What are the disadvantages of free web hosting? 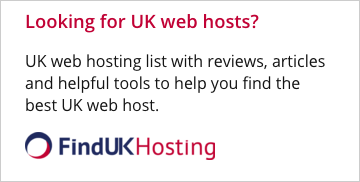 Q: What is free web hosting? A: Free web hosting is simply that, its web server space provided to you at no cost. This usually has some form of mandatory advertising attached. Since the hosting is free, the features offered are limited compared with those of paid hosting. Q: Why should I choose free web hosting? A: Select free web hosting if you're looking for a no-cost solution. 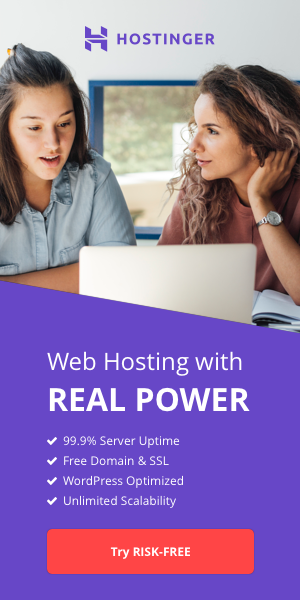 You can use free hosting to host a personal web site or a non-profit organization web site, but not a serious business web site. Q: What are the advantages of free web hosting? A: With free hosting, you pay no cost. It's a perfect solution for a personal web site. If you aren't going to make money from your web site, free hosting is the perfect solution. Q: What are the disadvantages of free web hosting? A: Most providers will require you to place their ads on your web pages, so they can continue giving the space for free. Mostly, you will be getting support via the Web. It's almost impossible to get a phone support. Features that come with free hosting services are also limited.